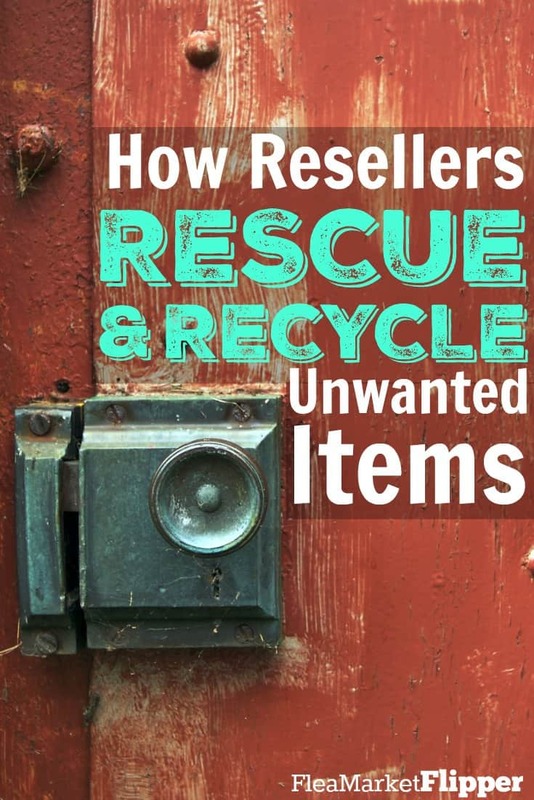 As a reseller, do you consider yourself a recycler as well? 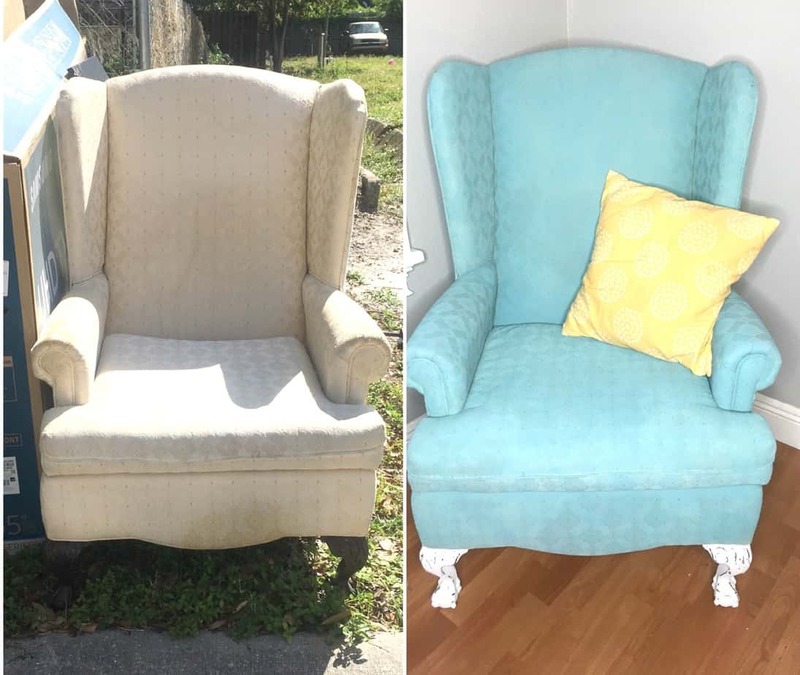 Someone who rescues items that are no longer wanted? It was a simple yet funny meme that had a lot of people who related. I mean who out there doesn't check out items on the side of the road?! I would venture to say most of you who are reading this are guilty. When we posted it on social media, there seemed to be a common theme in the comments: that they (we) rescue items from the trash. 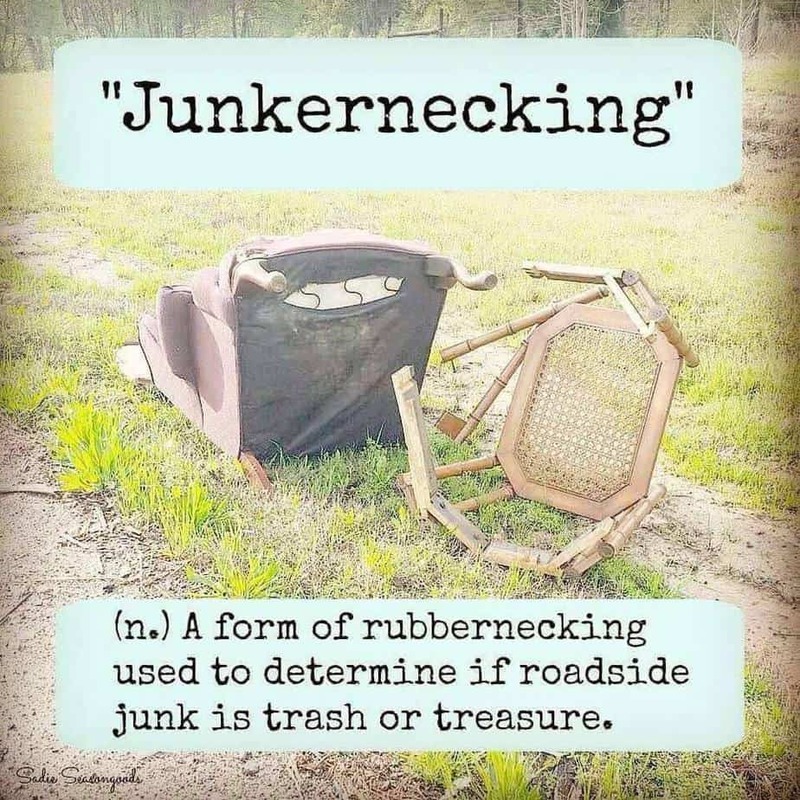 As pickers, flippers, thrifters, upcyclers, repurposers and resellers, we all rescue items from filling up the landfills. We are doing our share to keep waste down. We live in a world where overconsumption is everywhere. Where people throw away perfectly good working items just to replace them with the newest model. Or sometimes it needs a small repair that they don't want to fix, so replacing it is the best option (even if there is still a lot of life left in it! ), and it ends up curbside. I will be the first to admit that while we recycle, we could definitely do a better job at it. But it does feel good to know that our daily grind helps out on a larger scale. Our whole house is filled with these items that still had life left but were thrown away. 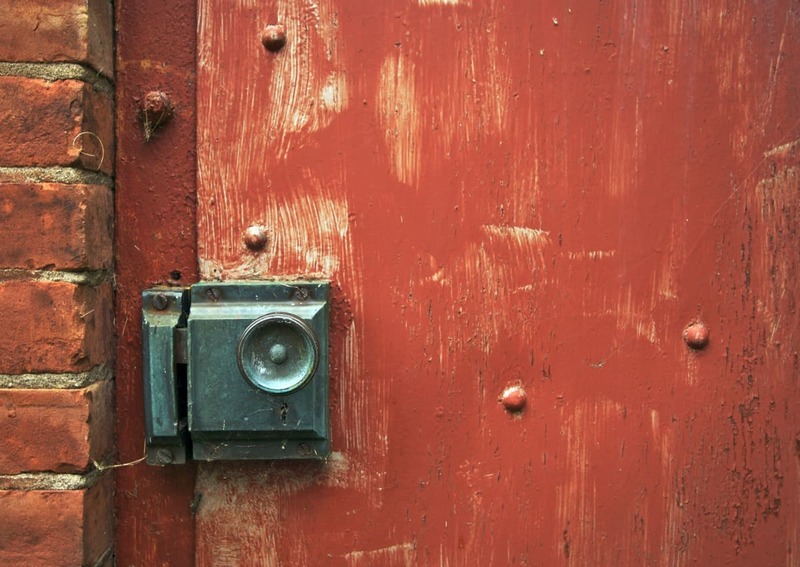 You could really go through every single room in our house and find one item (or three), that have come from the flea market, a yard sale, or someone's trash. Today we will talk about the items that people are throwing away. 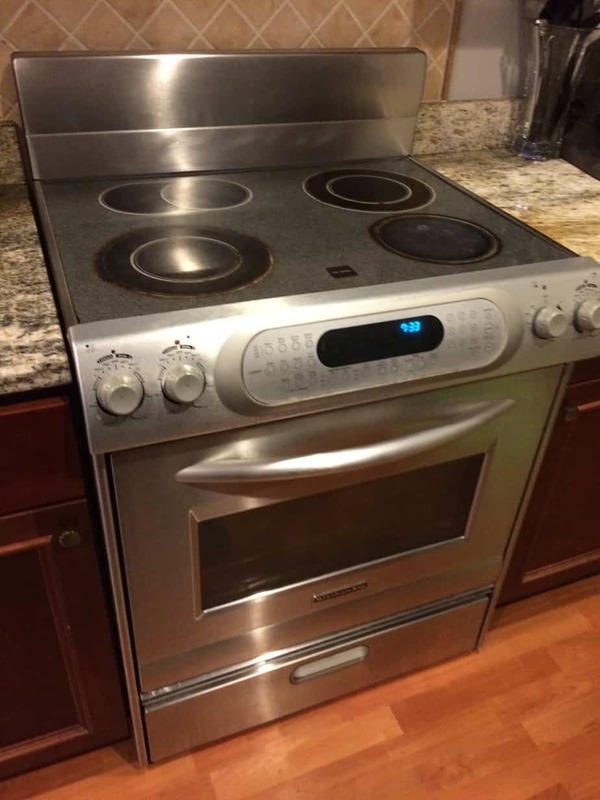 Another example is this steamer we picked up recently. We found it on one of our evening walks and brought it home to check it out. Melissa found this chair in the trash a few months ago. She wanted it to try a project, so we picked it up! She cleaned it, spray painted it, and now it's getting used in our rental house. She's a recycler too! We also resell a lot of these items that people throw away (obviously). One example is golf cart battery chargers. We have found several of these in the trash, and they still work! Most likely someone got rid of their golf cart, had no use for the charger anymore, so threw it in the trash. 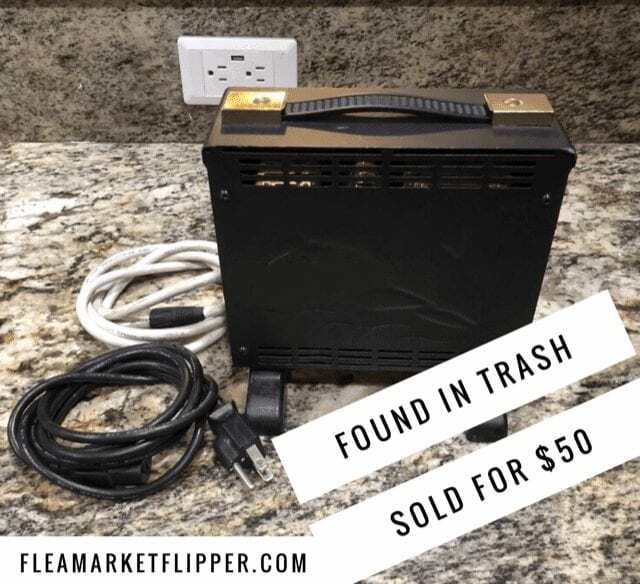 So instead of it adding to the waste in the landfill, I picked it up, listed it on eBay, sold it for $50 and now someone has a charger they can use for cheaper then they can buy a new one (and they are also recycling by not buying a new one). Some of the flea market vendors I buy from get their items out of the trash too! Which is totally fine with me. 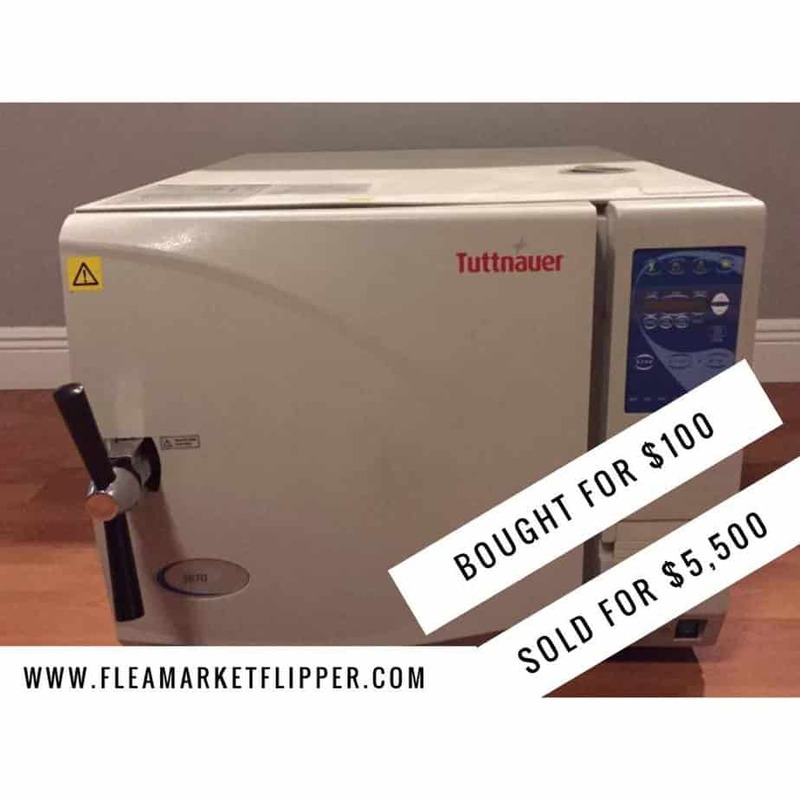 One example is this autoclave that my flea market friend picked up from the trash. I bought it from him for $100 and sold it on eBay for $5,000! Yes you read that right not $500 but $5,000! YA HOO! 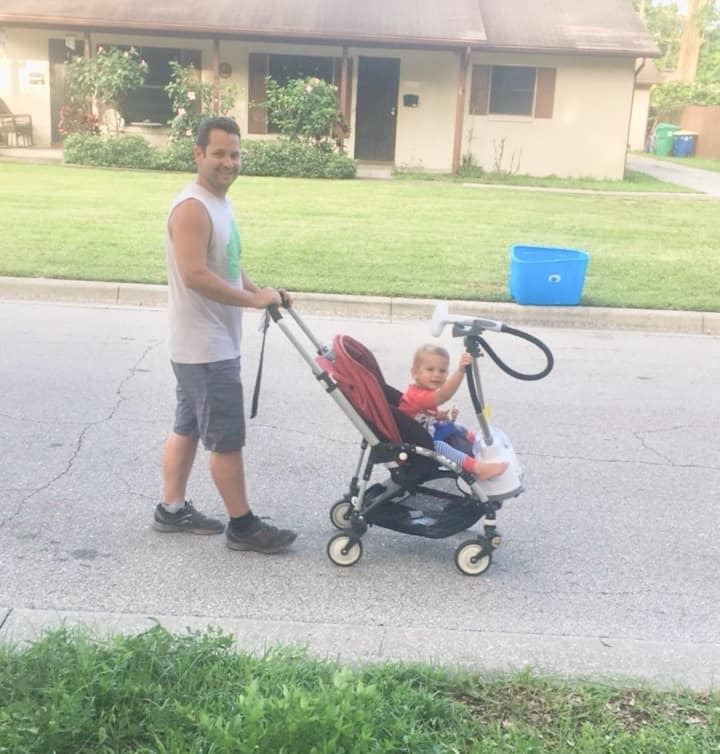 This vendor friend regularly drives around neighborhoods on trash days and picks stuff up (or rescues them!) to sell at the flea market. It's amazing what people throw away! Another example I wanted to talk about is a prosthetic foot that we got. We have done a few prosthetics in the past and when I saw these two feet in a bin at the flea market I wanted to grab them up. The vendor told me $5 for both (only $2.50 each!). He seemed a little put off by the feet and really wanted them gone. I'm sure he got them by buying a lot from an auction like salvation army (where people donated their items), or a storage auction (where people donated items by default). Either way these prosthetic feet were sitting in a bin at the flea market – where most would have considered them junk (and the vendor was about to throw them in the trash). I posted them on eBay and sold one for $200! I bring this one up because someone had commented on that post last year that we should have donated the feet to someone who needed them, and that we were greedy for making money on them. We wrote up a whole post about it: Does Buying And Reselling Take Advantage Of People?, but I just wanted to touch on it here. Had I not grabbed those feet out of the flea market bin, they would probably still be sitting there or they would be in the trash. 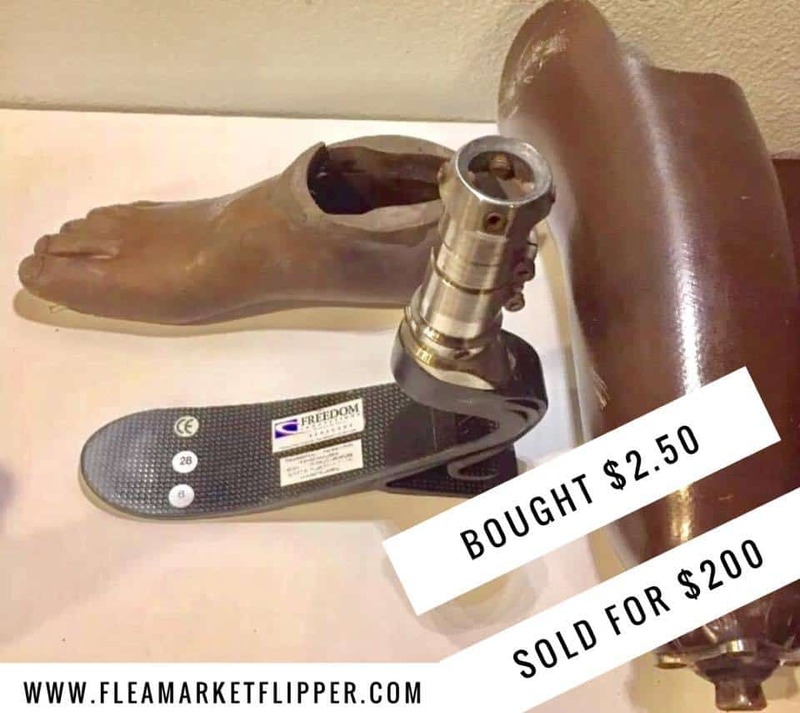 Since I did pick them up, someone who didn't want to pay a whole bunch of money checked out eBay, found one that would work and bought it for way less than if he went through the hospital or prosthetic company. And he was able to look at his phone or computer from another state and find one for a discount – and not have to travel from flea market to flea market for months in search of one. Actually they couldn't, or they wouldn't exist to help anyone. Don't get me wrong, we are big believers in giving back and donating our time and money to good causes. But, if we donate all the items we find, we obviously wouldn't be in business and wouldn't be able to feed and take care of our own three kiddos. As a reseller, do you consider yourself a recycler too? Someone who rescues items from going to waste? Does Buying & Reselling Take Advantage of People? Wow, Great idea! thanks for sharing. I think junk along the road catches my eye quicker than a yard sale sign, most of the time.